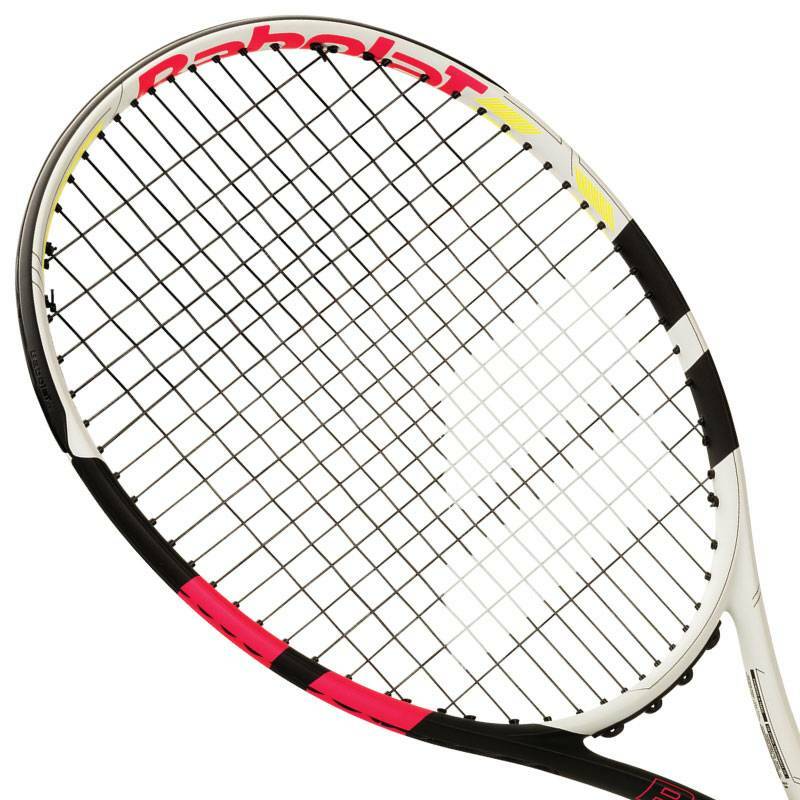 The Babolat Boost Aero is a great entry-level/first adult frame for junior tennis racquet. This 102 sq. in. 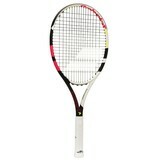 racquet provides players with a large sweet spot for power and mishit forgiveness. 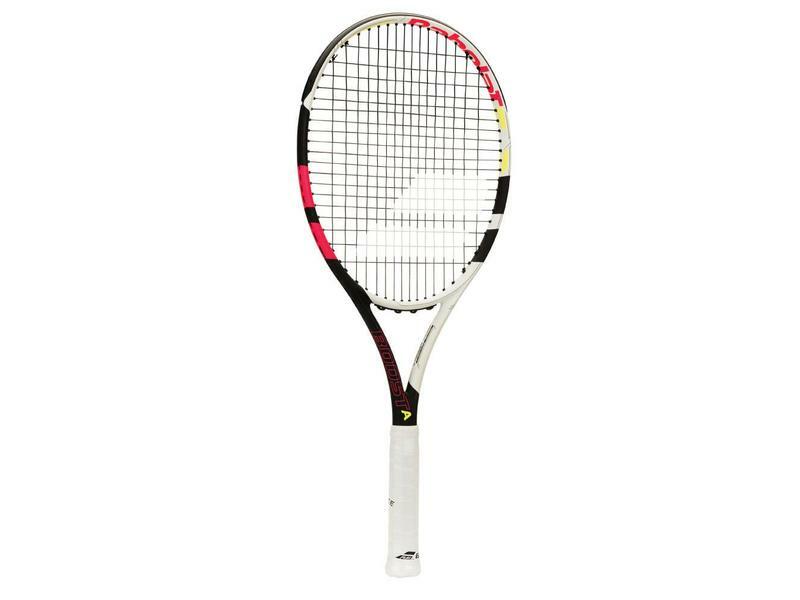 At 9.2 ounces the lightweight and head light racquet is highly maneuverable and easy to swing. 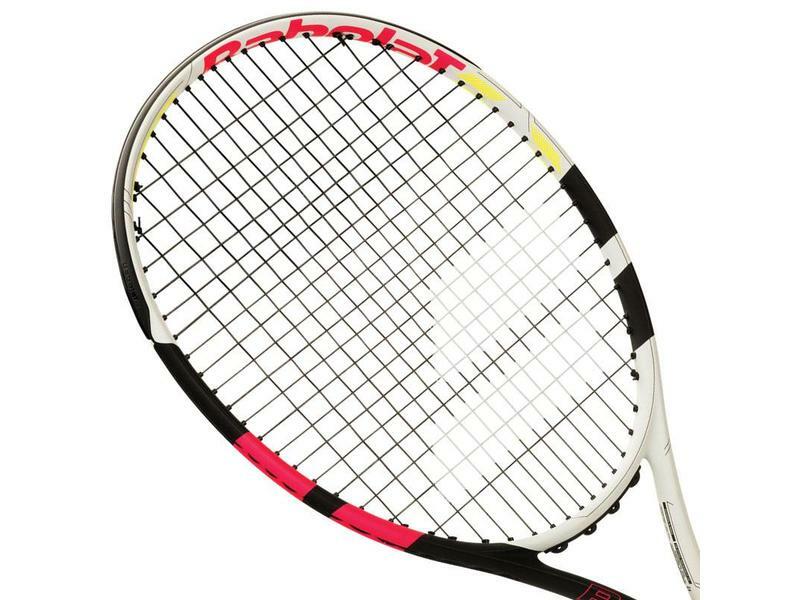 The Boost Aero has a wallet friendly price point but still contains some of Babolat's latest technologies. 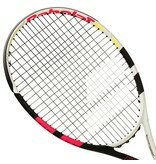 Comes pre-strung from the Babolat factory with SpiralTek.